You are here: Home > News > Heritage Angel Awards: Deadline Extended! Good news! You now have more time to submit your entry to #AngelAwardsNI18! New Deadline midnight, Friday 22nd June, 2018. 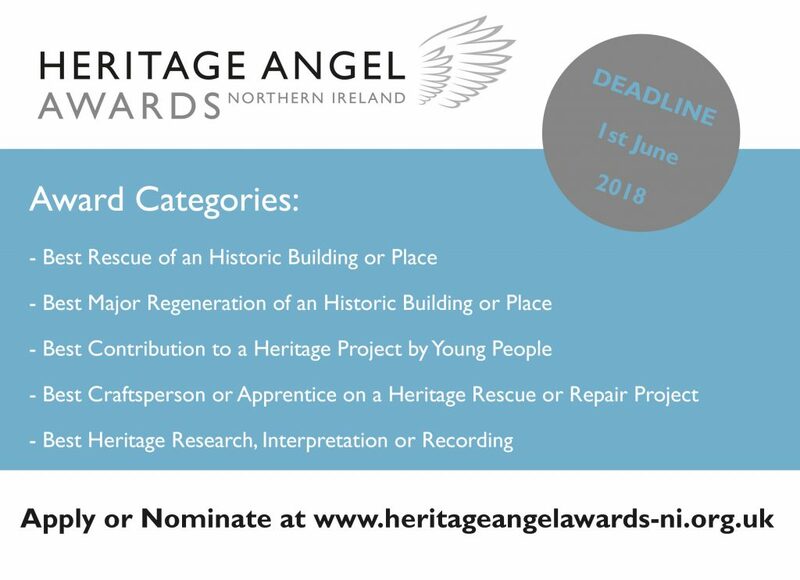 The Heritage Angel Awards seek to celebrate the efforts of people who go to extraordinary lengths to research, repair and rescue their local heritage. They also recognise those who champion heritage by sharing and practicing forgotten craft skills and young people, recognising their efforts to learn about heritage. 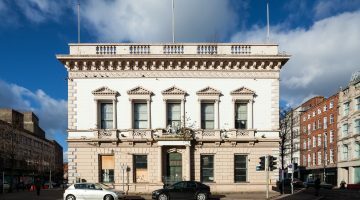 Ulster Architectural Heritage would like to give Northern Ireland the best opportunity possible to recognise our best achievements in heritage. Keep your entries coming in. 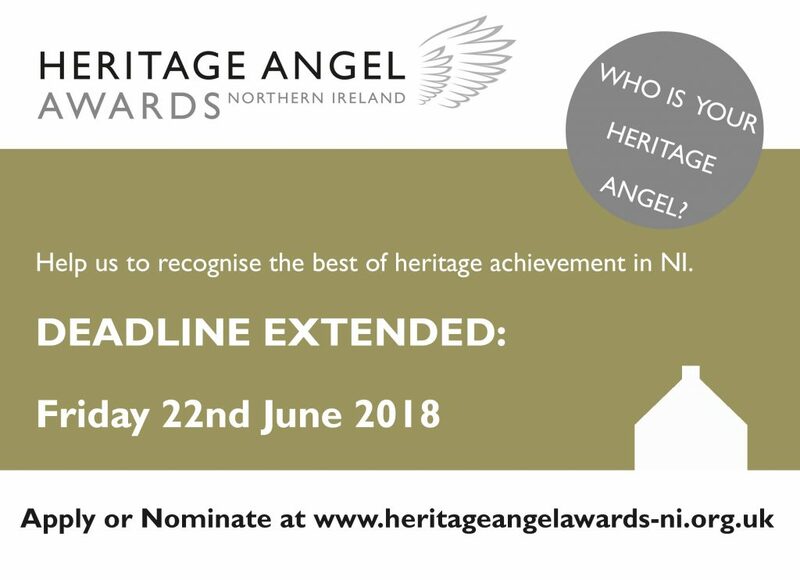 The award winner for each category will then move forward to represent Northern Ireland for the chance to be crowned overall Heritage Angel at a high profile ceremony in late November in London. The Awards have been running successfully in England and Scotland for a number of years. Introduced to Northern Ireland in 2017, with Wales coming on board in 2018. Find out about other regions of the UK here. The UAH staff are here to provide advice and guidance. If you have a question about the awards please E: [email protected] or T: 02890 550 213.